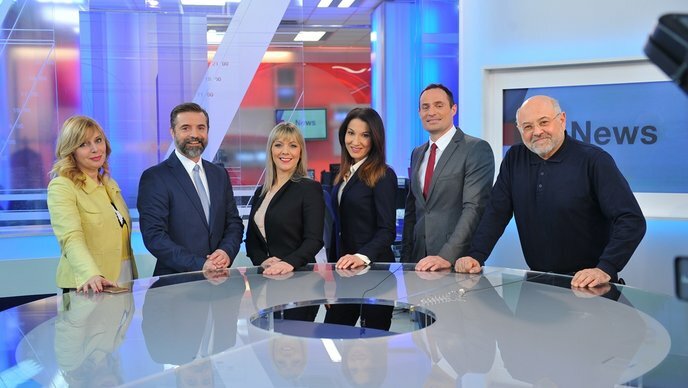 Croatian television have started to broadcast evening news in English once again. 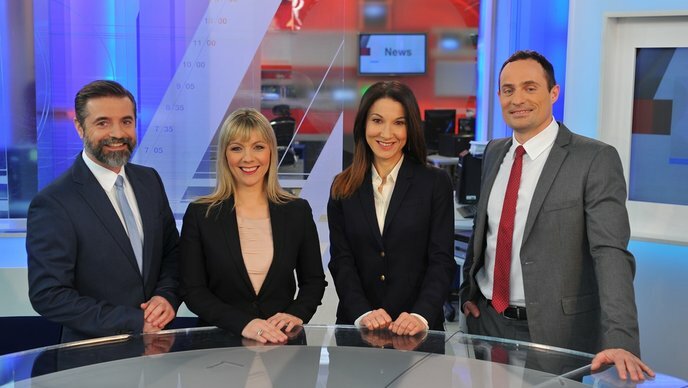 Last week Croatian television launched its new-look evening news in English programme on HRT 4. The programme airs every evening at 9 p.m with the 6-8 minute news recap presented by four anchors. All of the programme’s anchors were born and raised in either Canada or the United States with English being their mother tongue. The anchors are Jelena Primorac (Pennsylvania), Katja Milicic (Utah), Nicholas Badovinac (Toronto) and Domagoj Ferenčić (Toronto). Besides foreign tourists, the News in English programme is aimed at the growing number of foreign business people, diplomats and students who reside in Croatia, as well as young Croatians abroad who do not understand the Croatian language. 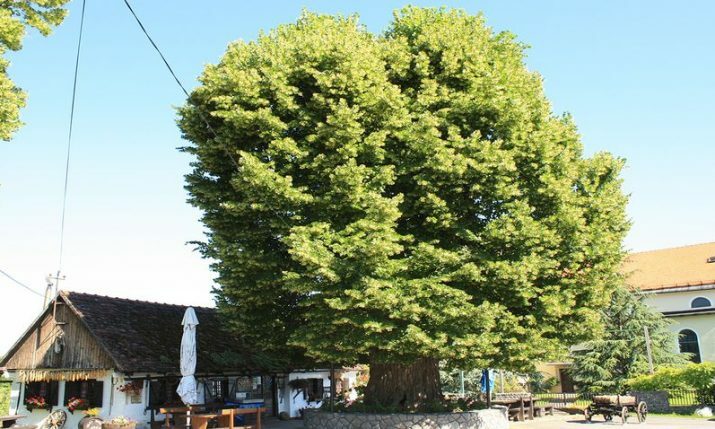 “English is an international language, so we believe it will be of interest to tourists who are also looking for quality information from Croatia and the world. The programme is intended for diplomats and the growing number of business people who work in Croatia. 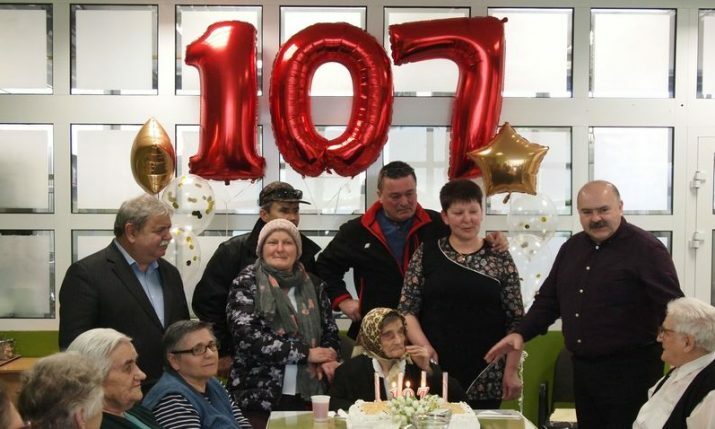 We believe they will recognise our programme as a place where they can get reliable information about what is happening daily in Croatia”, Acting Editor in Chief of HRT 4 Tončica Čeljuska said. The programme airs nightly at 9 p.m. on HRT 4 and is posted on the Voice of Croatia Facebook page afterwards. It can also be watched on HRT’s on demand service.